Finally, after tons of leaks and hype, Samsung unveiled the Galaxy S9 and Galaxy S9+ with global availability set for March 16. 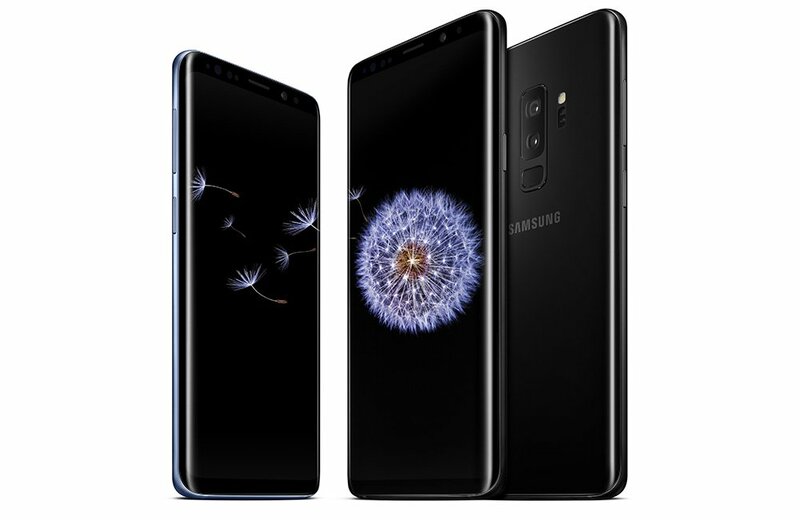 The company’s flagship Galaxy S handsets for 2018 sport minor design changes compared to their predecessor but feature vastly improved camera and specifications. As expected, the design of the phone didn't change much from last year, let’s quickly cover the big spec differences. 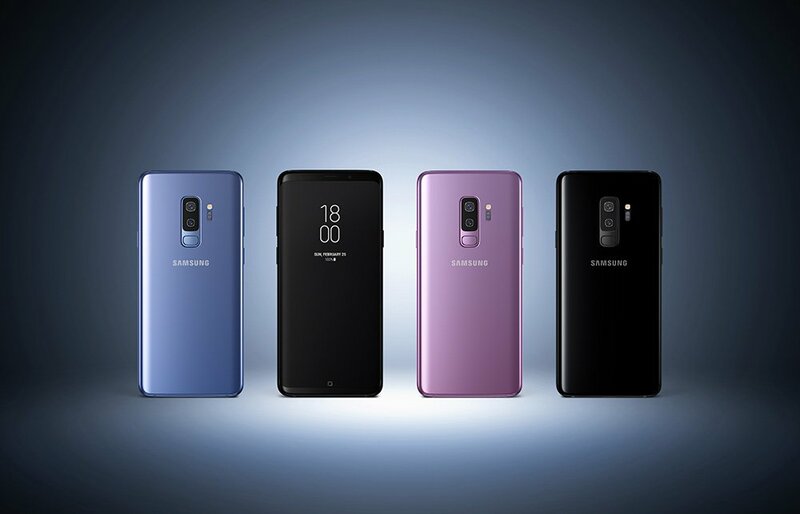 The Galaxy S9 features a 5.8″ QHD+ Curved Super AMOLED display, Snapdragon 845 processor, 4GB RAM, storage options starting at 64GB up to 256GB, rear-facing 12-megapixel camera, 3,000mAh battery, wireless charging, fingerprint reader on the backside, AKG-tuned stereo speakers, plus Android “Oreo” at launch. Bixby: Samsung’s intelligence platform, integrated into the camera, uses augmented reality and deep learning technologies to provide helpful information about a user’s surroundings3. With real-time object detection and recognition, Bixby instantly generates information directly on top of the image that the camera is pointing at. Users can translate foreign languages and currency in real time with Live Translation, learn about their surroundings, purchase products seen in the real world and track calories throughout the day.